St. James Founders Club. Live Pricing. 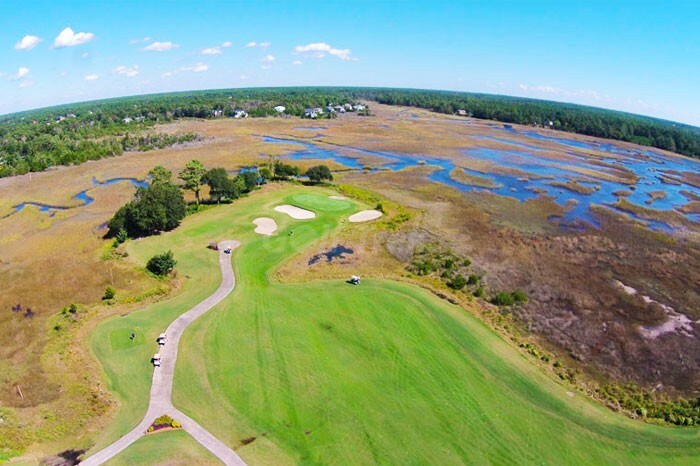 Founders Club at St. James Plantation Founders Club Golf Course: Plainly said, it is just TOUGH…elevated greens that are well protected with sand bunkers, loads of undulation in the greens. Your short game will be well tested. But it isn’t just the greens. 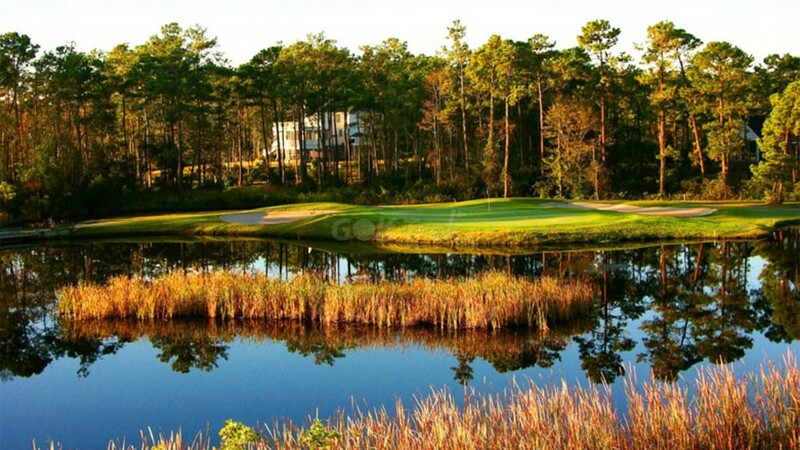 This course has every available challenging obstacle… lots of lakes, marshes, waste and pot bunkers, mounding and elevated undulating greens. 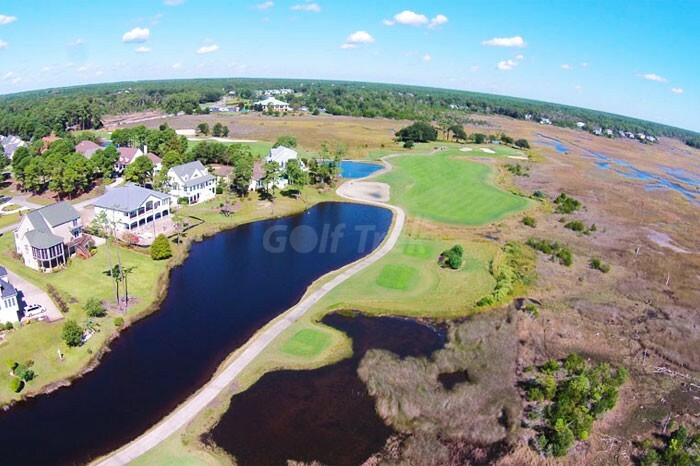 The back tees have a tough 74.3 rating with a slope of 136. 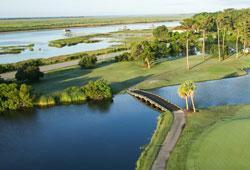 Many have known it historically as “The Gauntlet,” the Founders Club plays beside and in view of coastal salt marshes and the Intracoastal waterway. 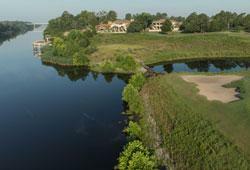 The main channel goes out to the ocean and connects to the Founders Club marina. 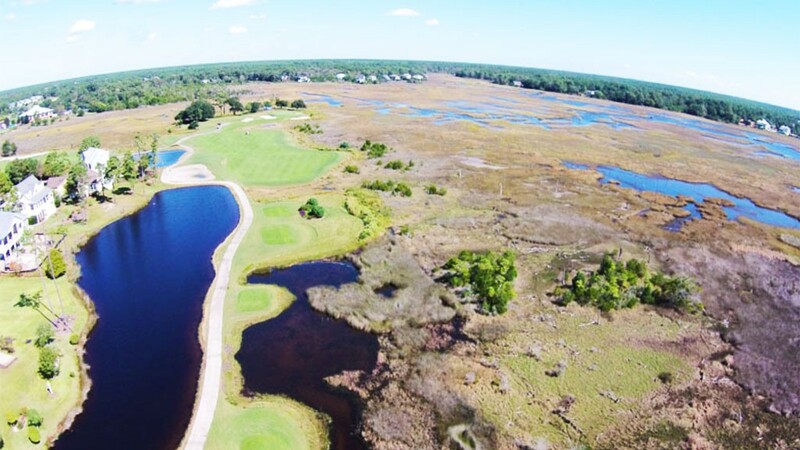 The spacious clubhouse sits up on a high dune and overlooks the final 3 holes that play through and around the coastal marsh grass view. P.B. 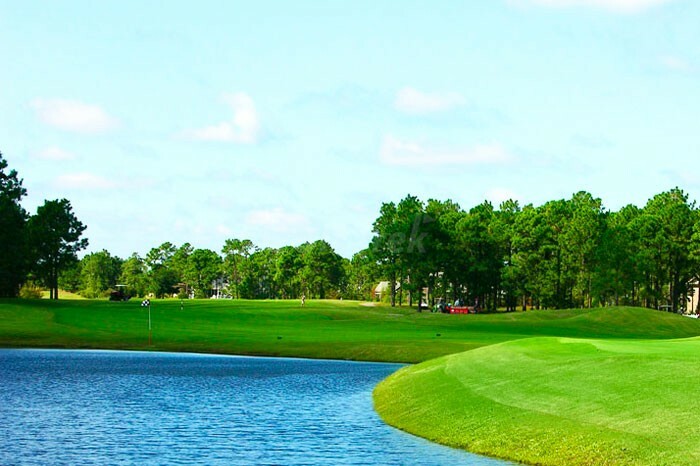 Dye favorites with bulkheads, long carries over water, multi level fairways and greens and a variety of flora from 5 distinct tee areas gives everyone a chance to bite off as much as they ant to chew. 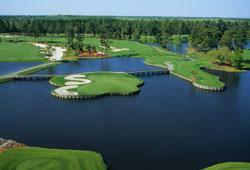 Most fairways are wide and surrounded by a variety of tall carolina pines and pictuesque live oaks. 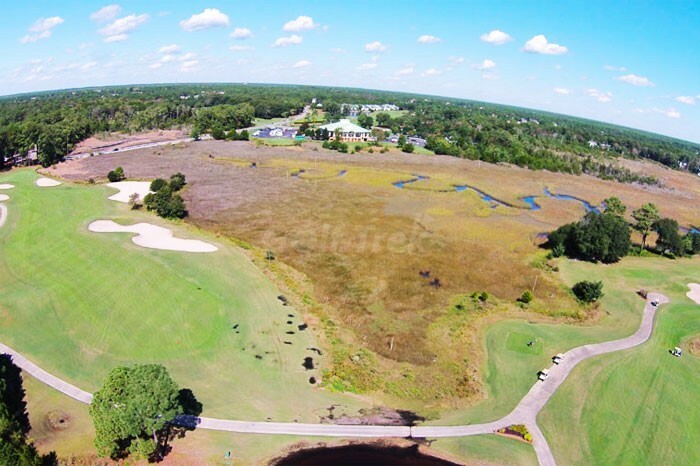 The St. James Plantation complex has a variety of courses and clubhouses. 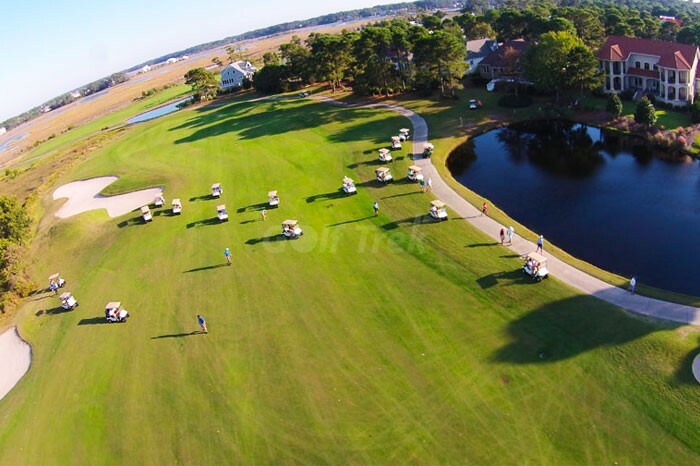 90% of play is by members who know and play the course regularly. 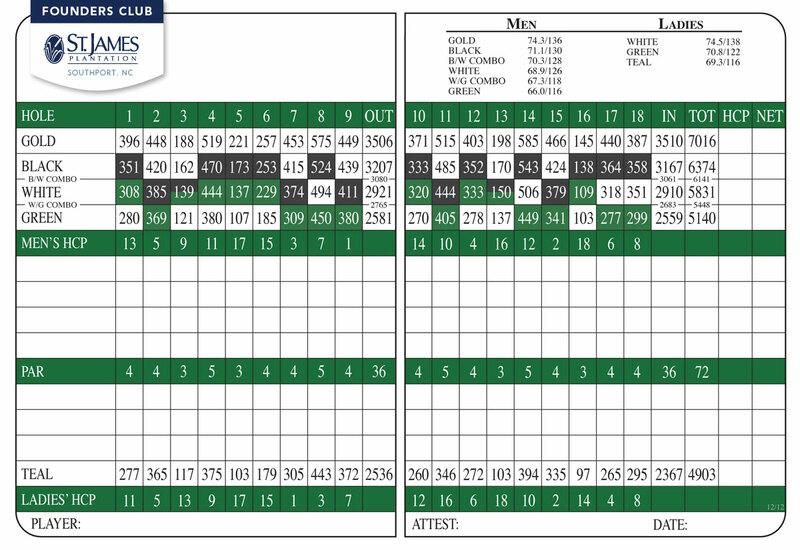 The pace of play is favorable in a relaxed setting. 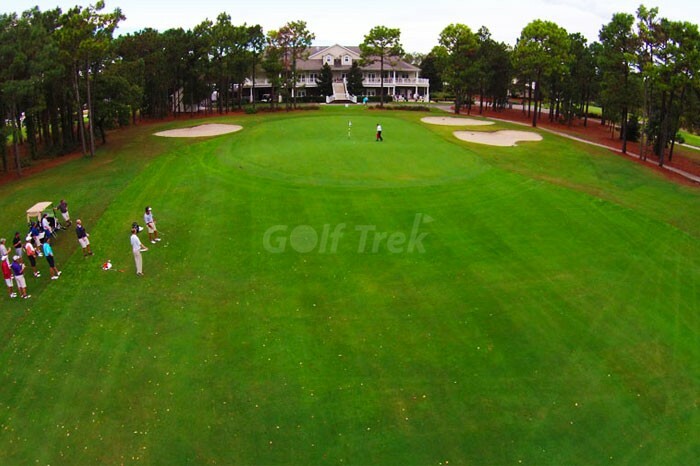 Excellent practice facilities and clubhouse amenities await your group.